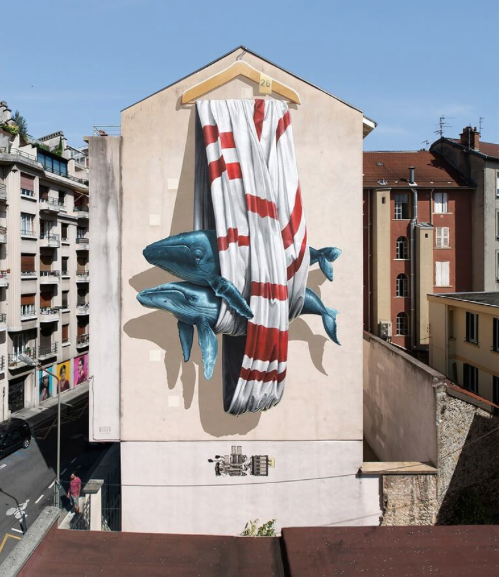 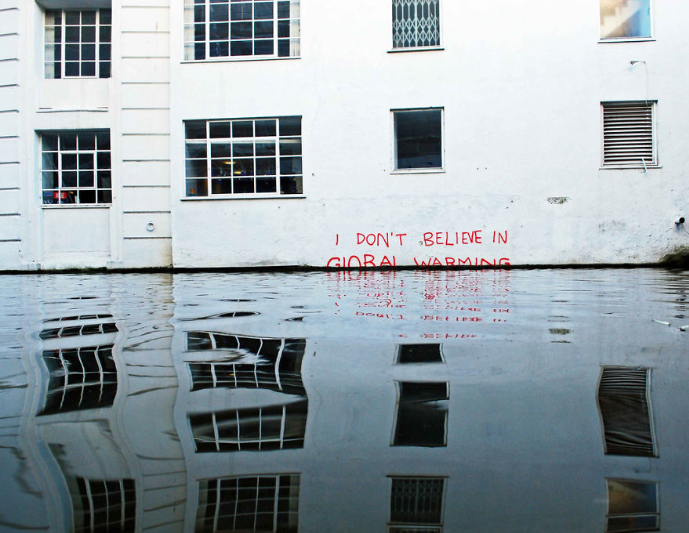 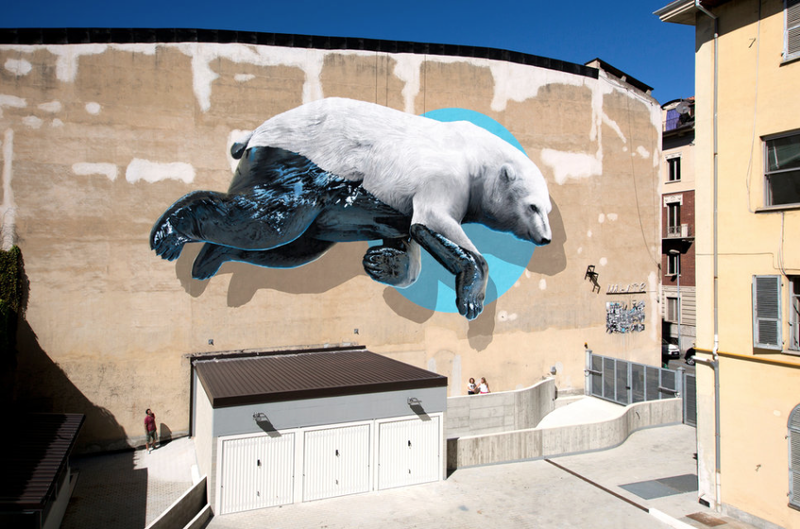 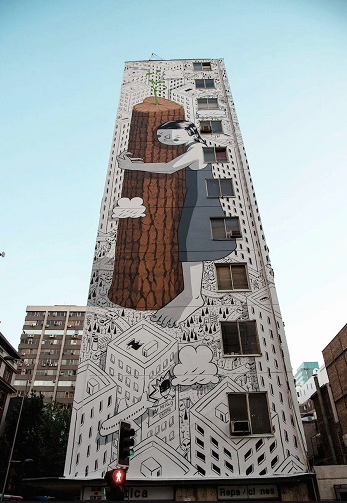 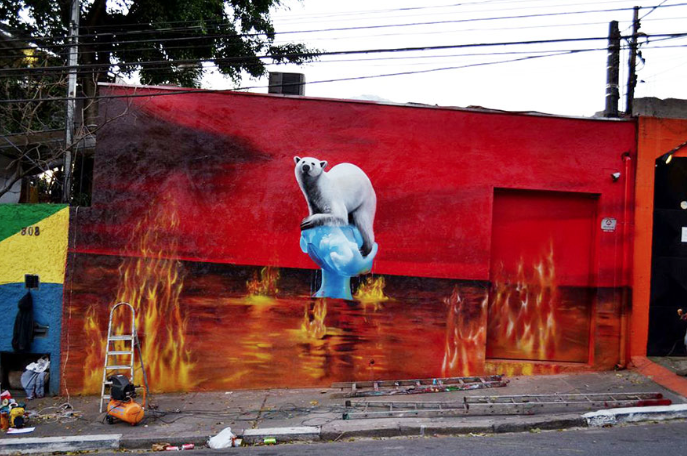 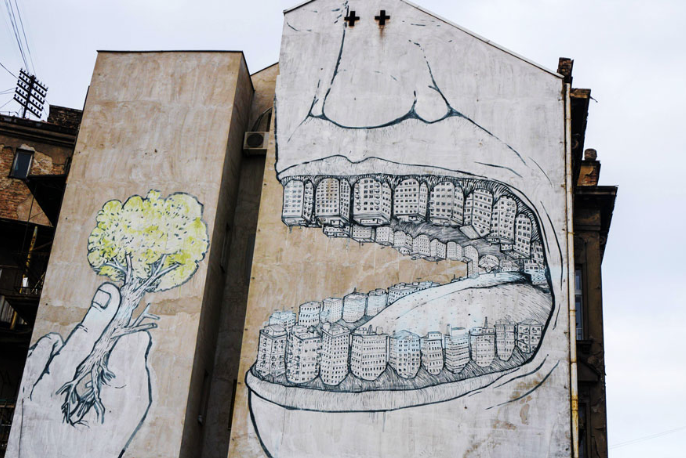 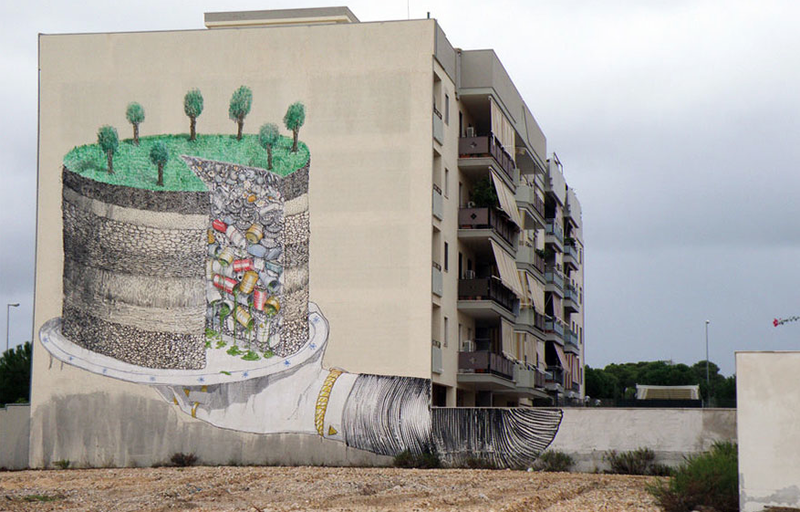 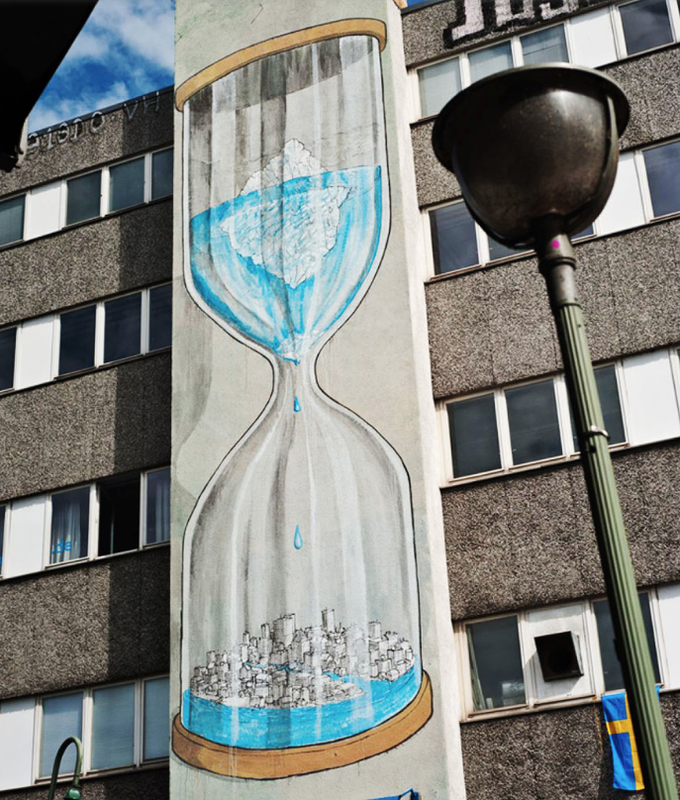 Never more relevant than now – this street art gives us an everyday warning that we are not in harmony with our planet and we are on our way to experiencing destruction that has never been seen in our lifetime. 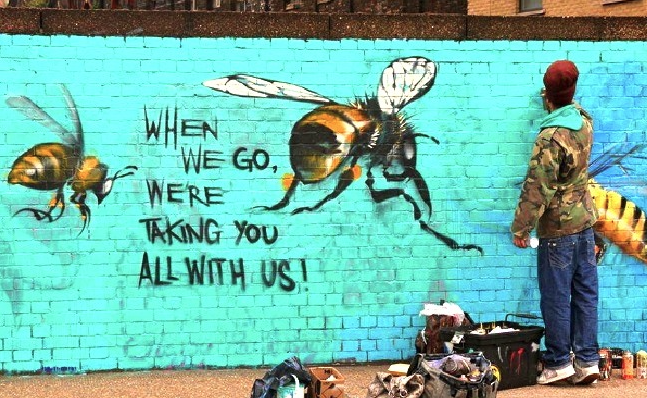 Let these haunting images seep in and remember everything is interconnected – what you do makes a difference and you can use your choice and freedom to impact change that will benefit Mother Earth – therefore benefiting us all. 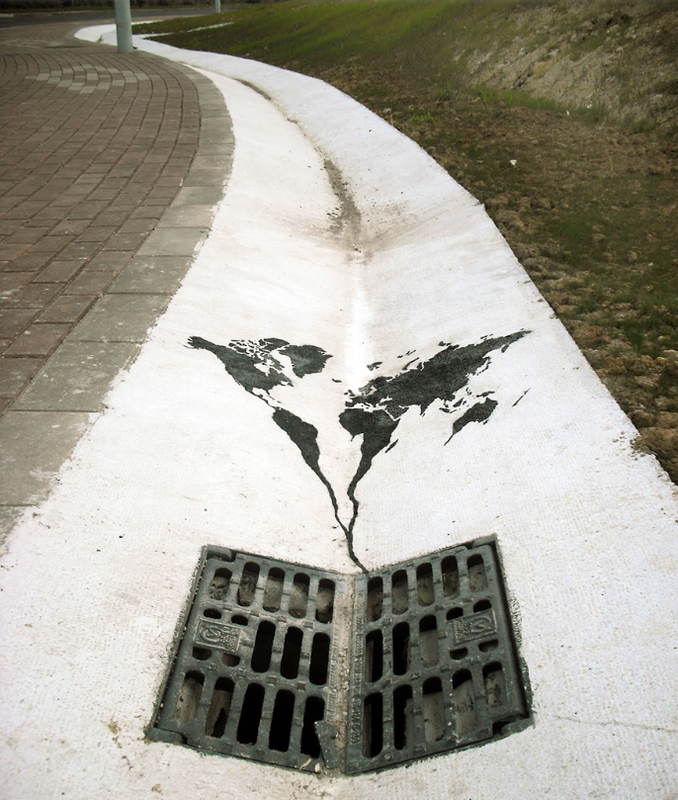 Help now by clicking here.